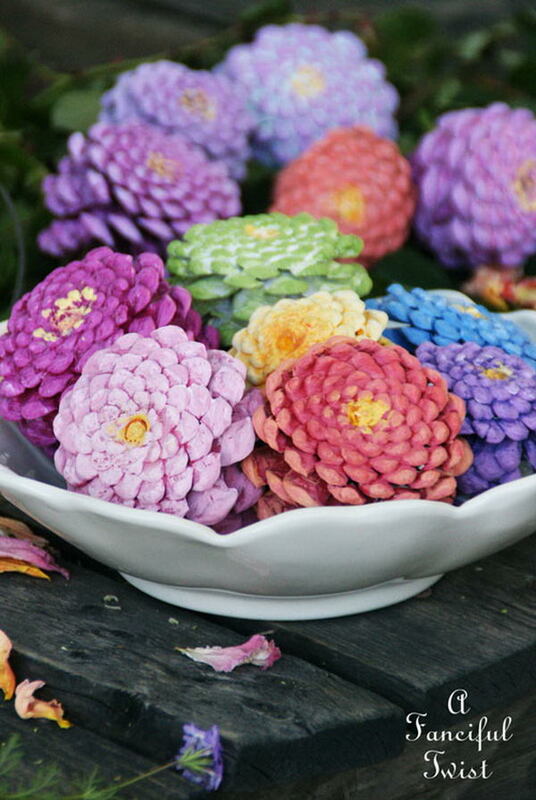 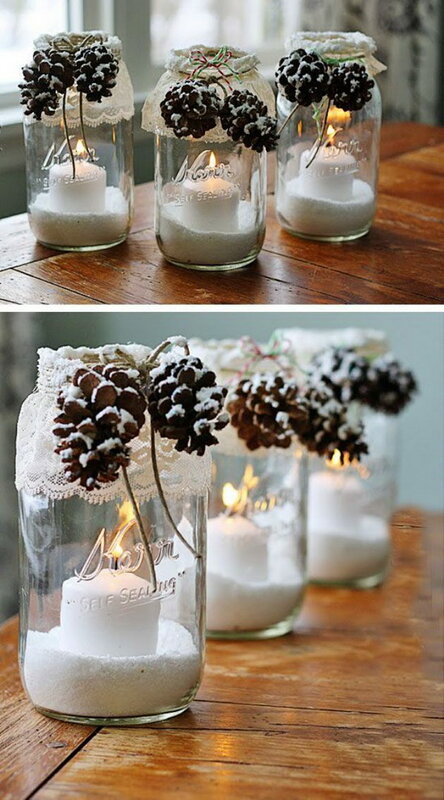 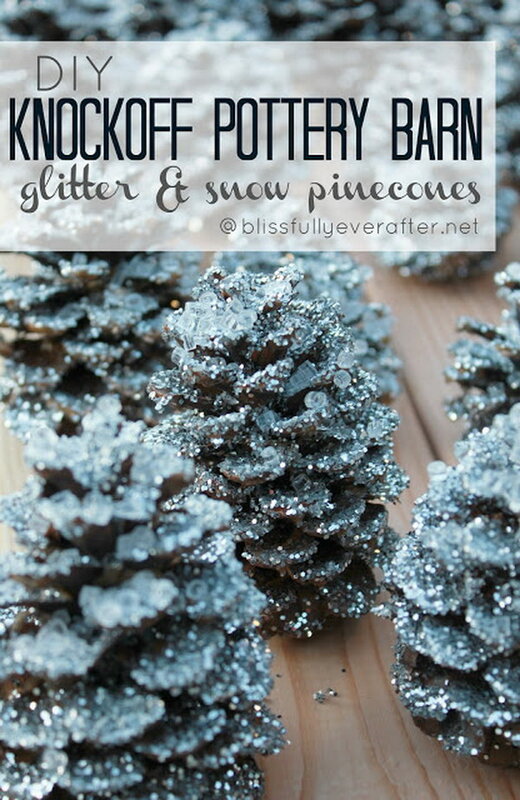 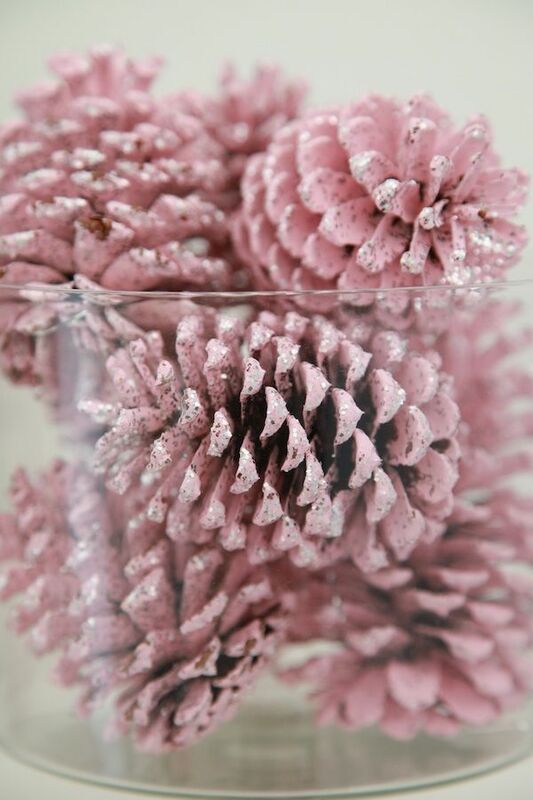 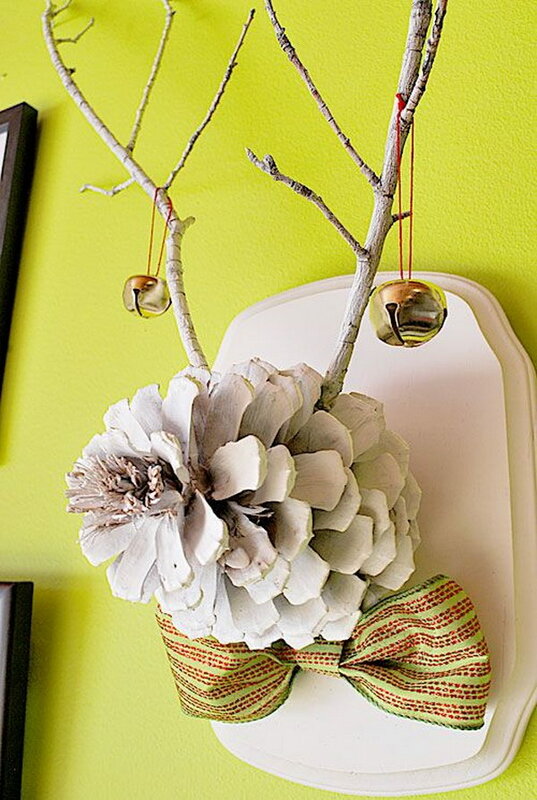 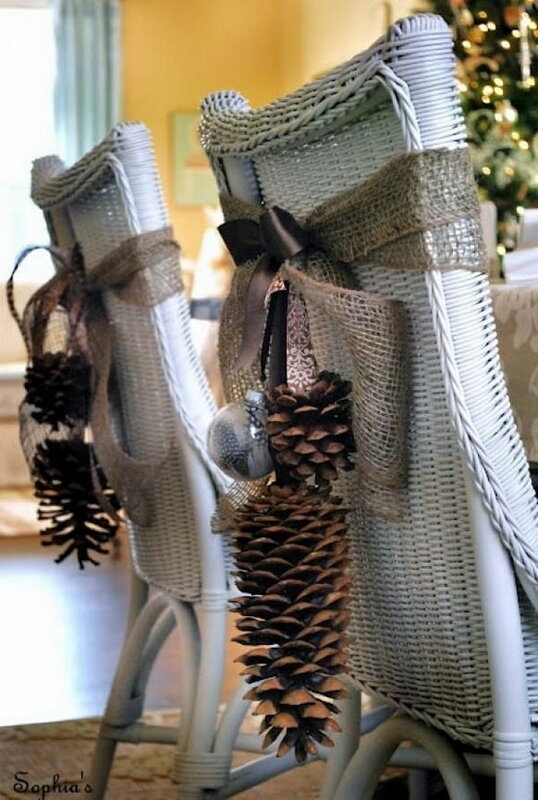 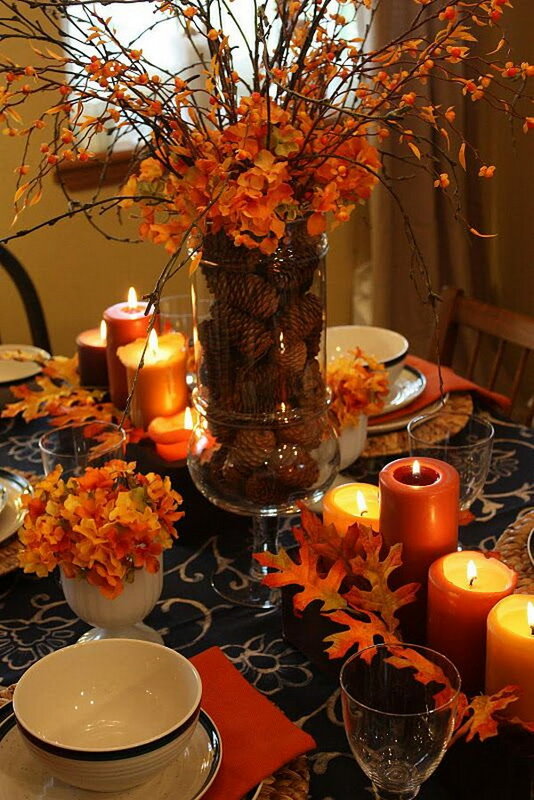 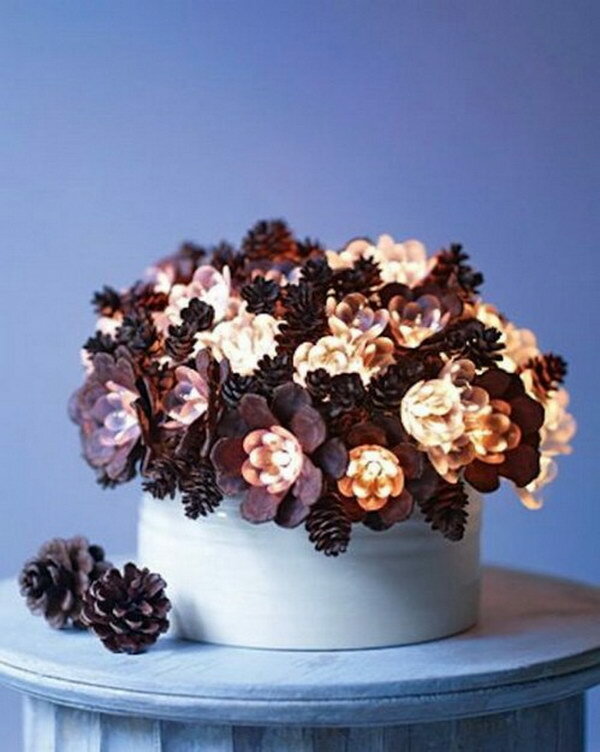 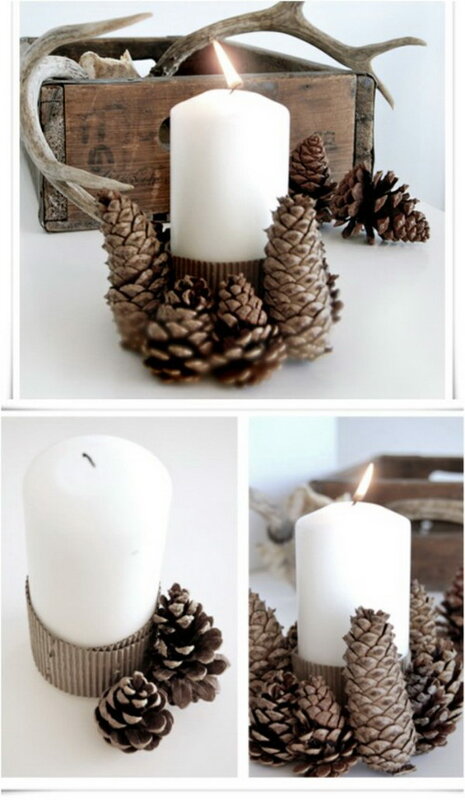 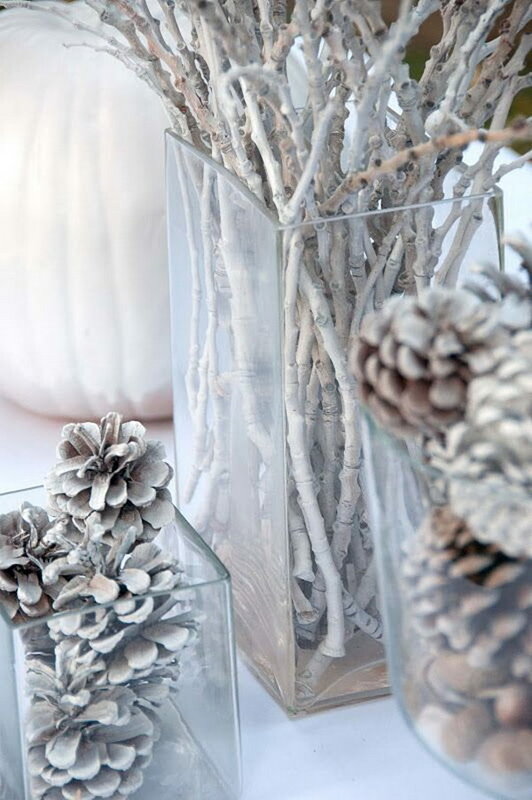 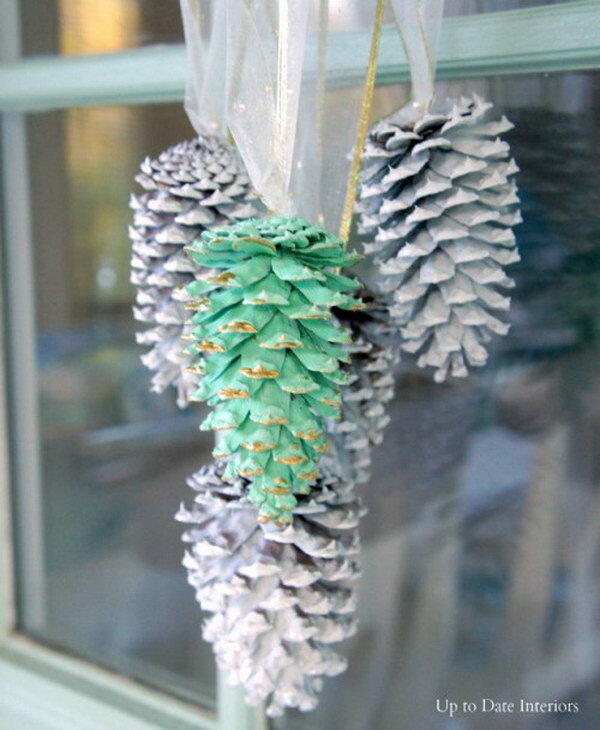 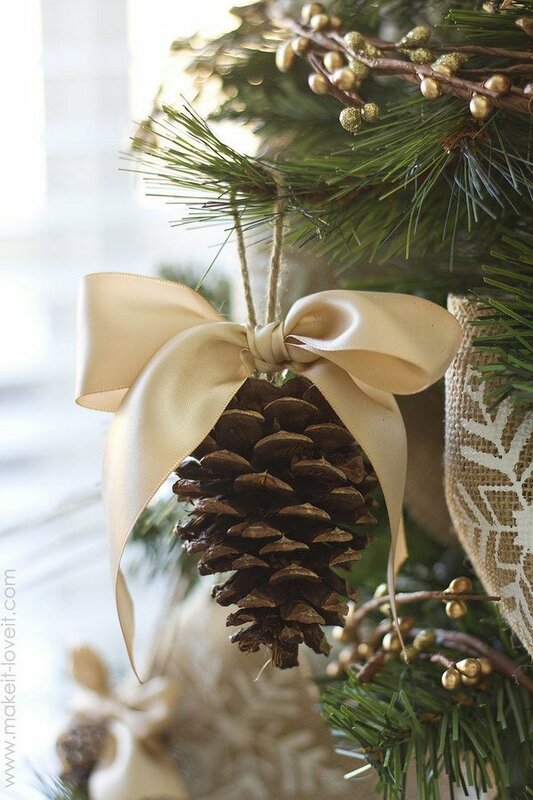 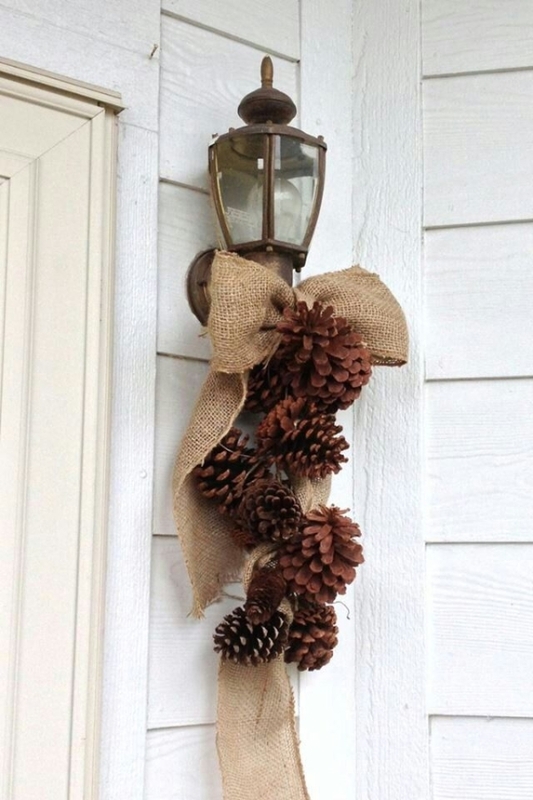 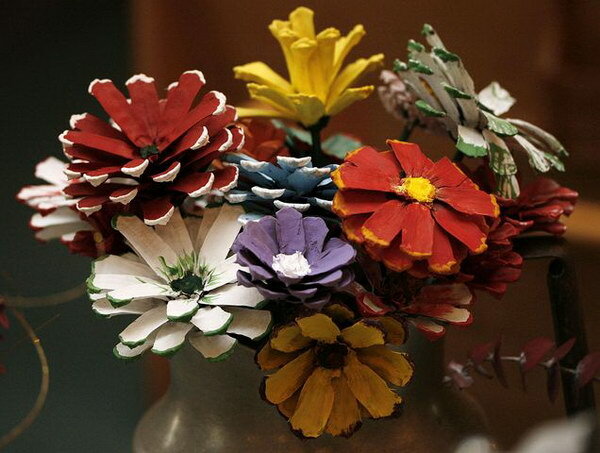 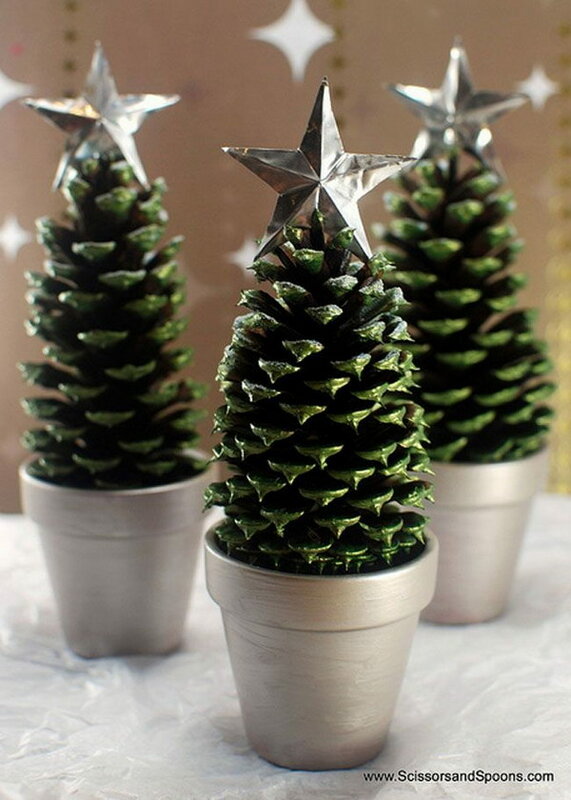 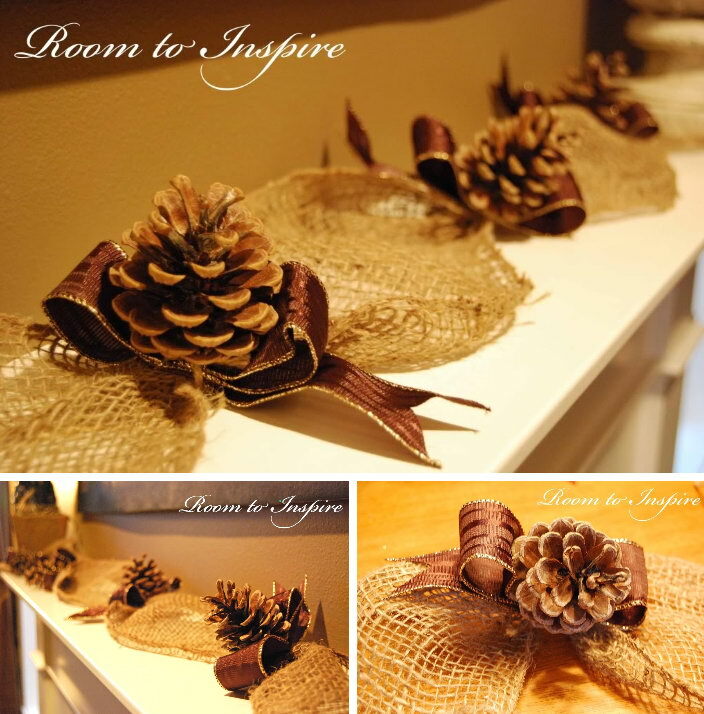 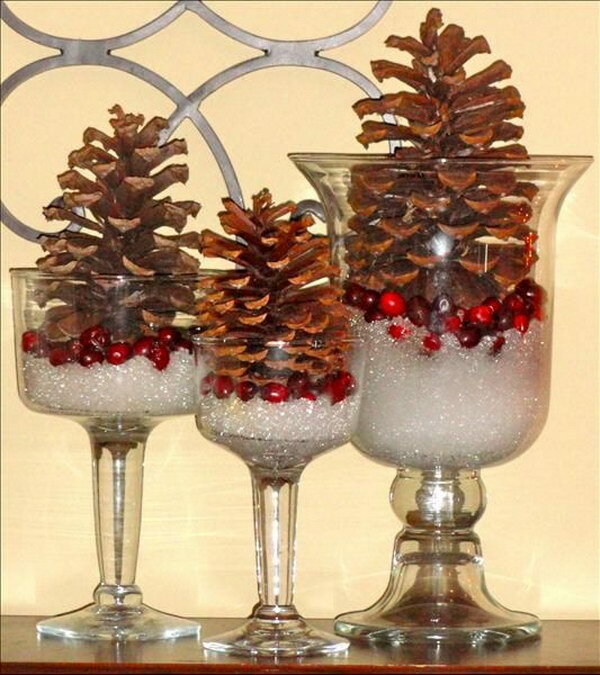 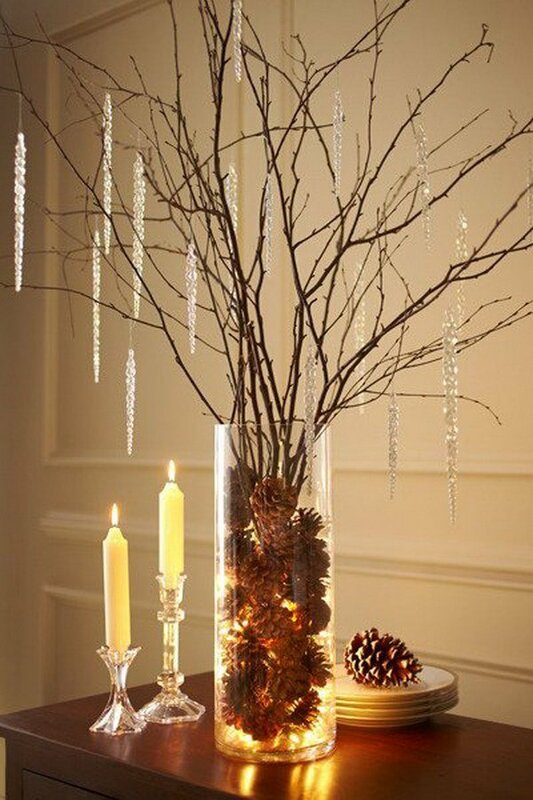 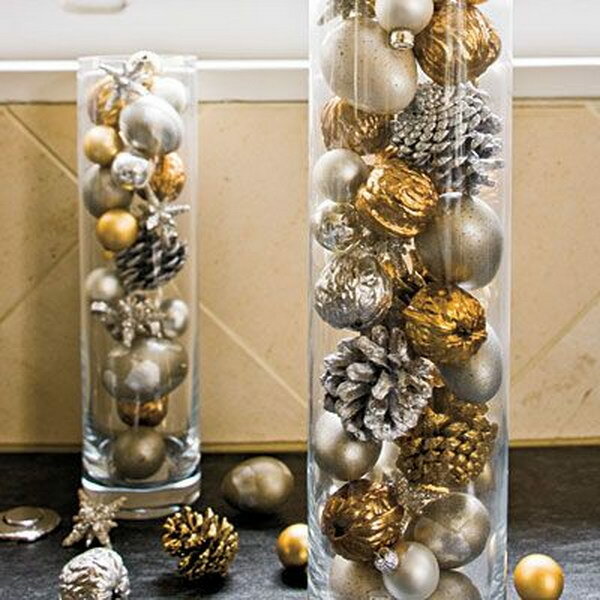 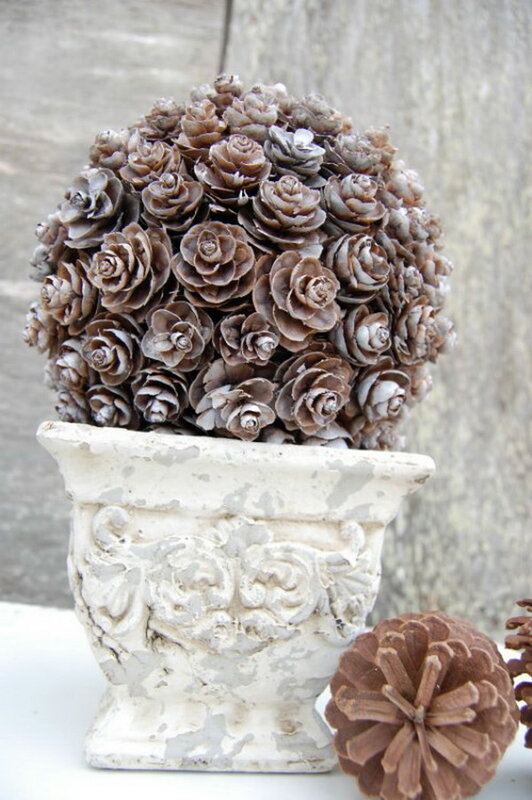 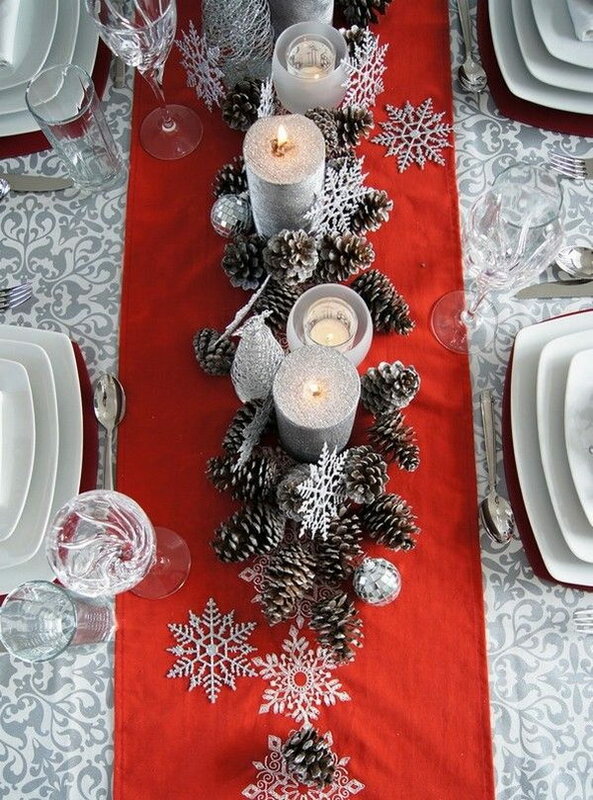 Pine cones can be used for a wide variety of crafts and decorating ideas. 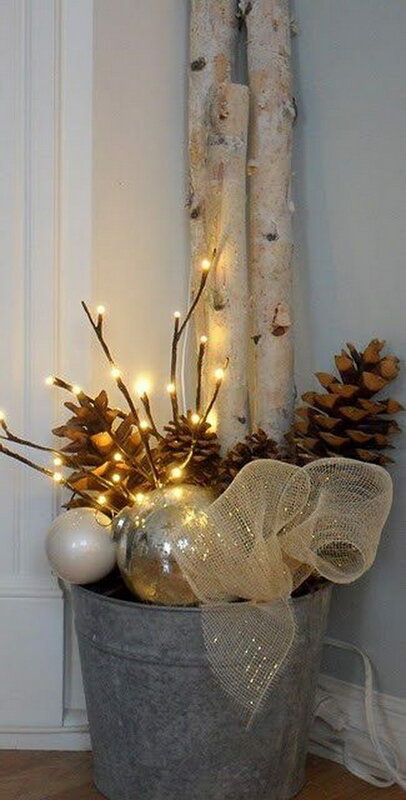 They are so festive, interesting, versatile and free. 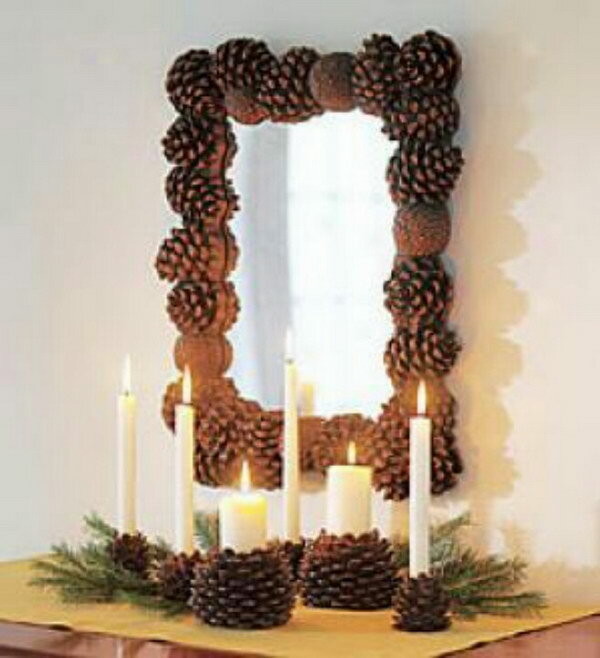 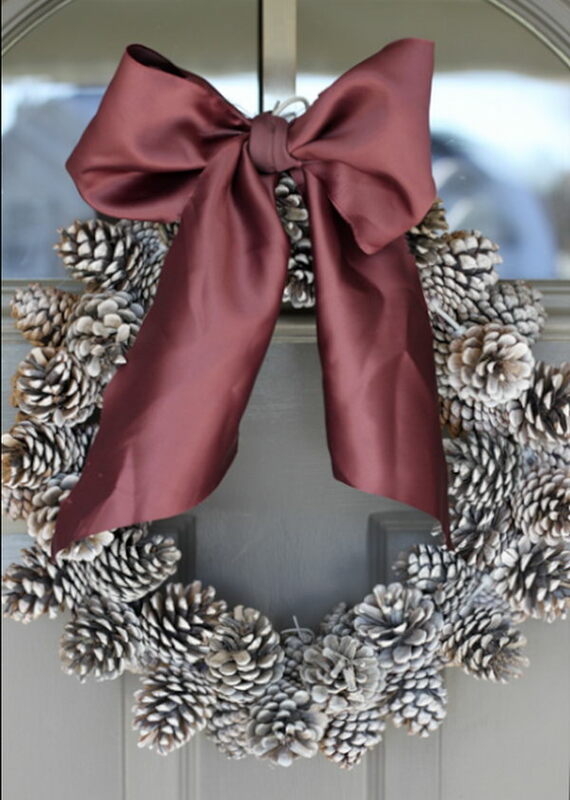 Pine cones are a fun accent for wreaths and floral arrangements and look beautiful when displayed on a mantel or coffee table for holiday decorations. 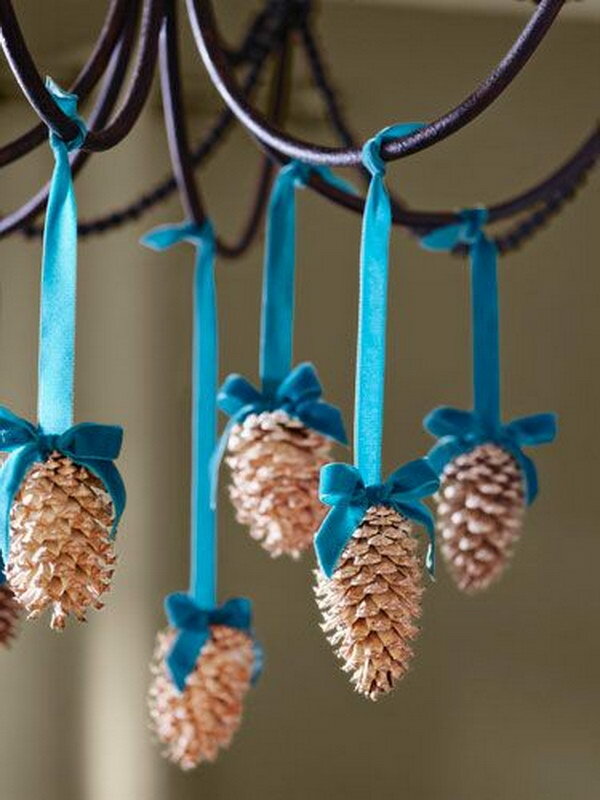 Pine cones can be also a crafty obsession for kids. 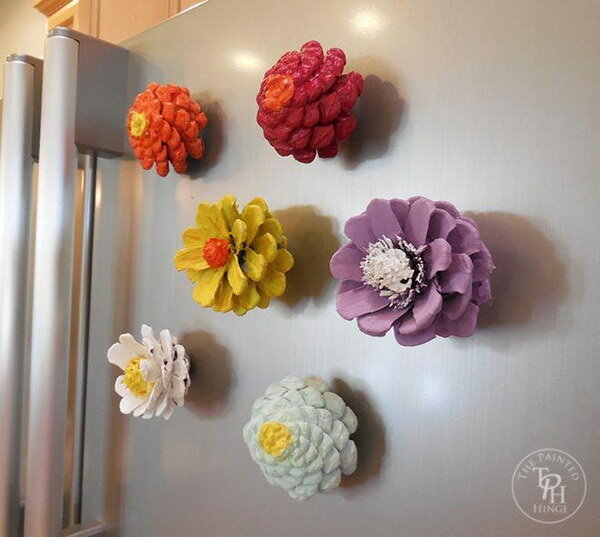 They can turn them into so many different and adorable things as well! 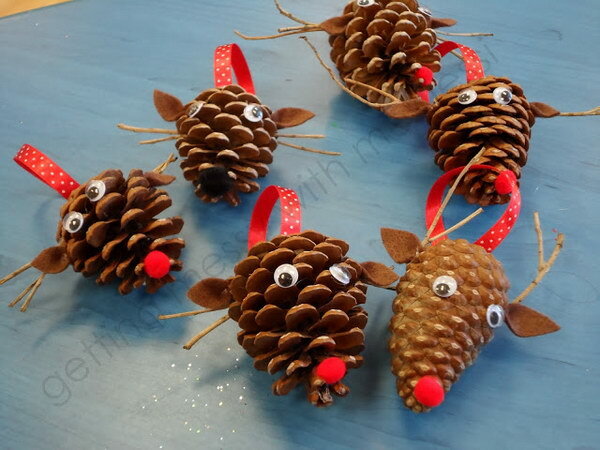 Take a look at these cool pine cone craft and decoration projects, which include pinecone reindeer ornaments, pinecone garland, pinecone Christmas tree, pinecone refrigerator magnets and such on. 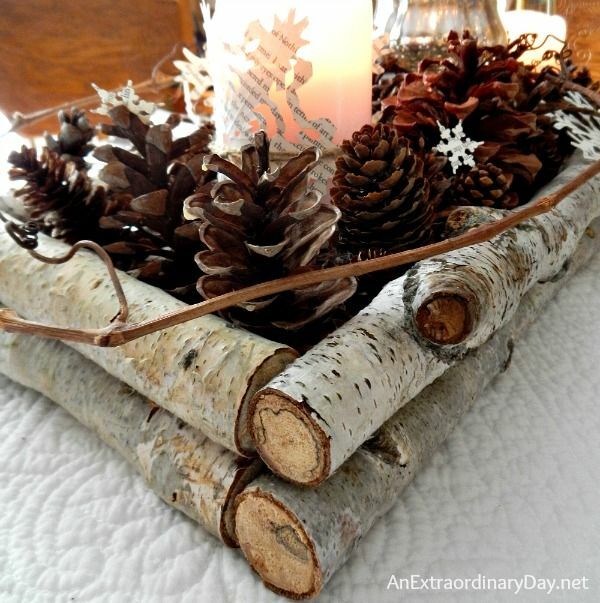 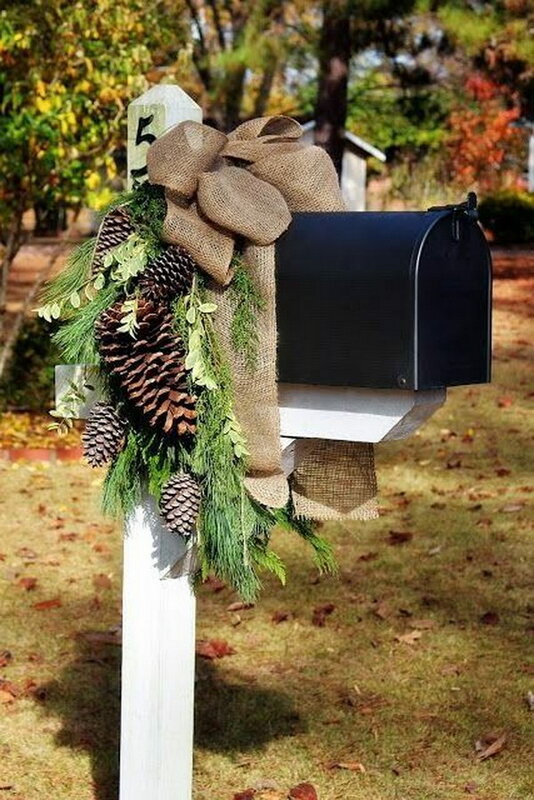 There are so many lovely things you can make with these convenient materials to bring nature home for the holidays!